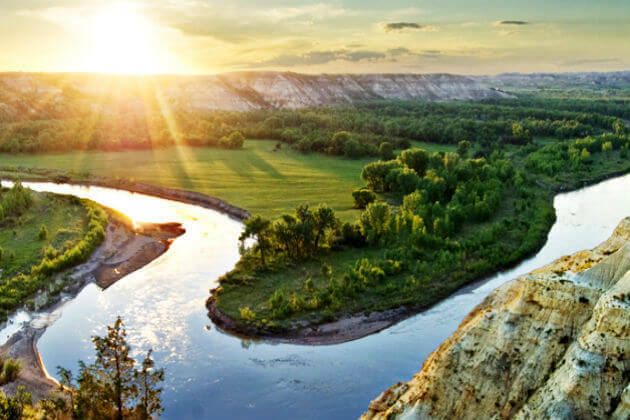 North Dakota has a lot to offer for adventure seekers around the globe. 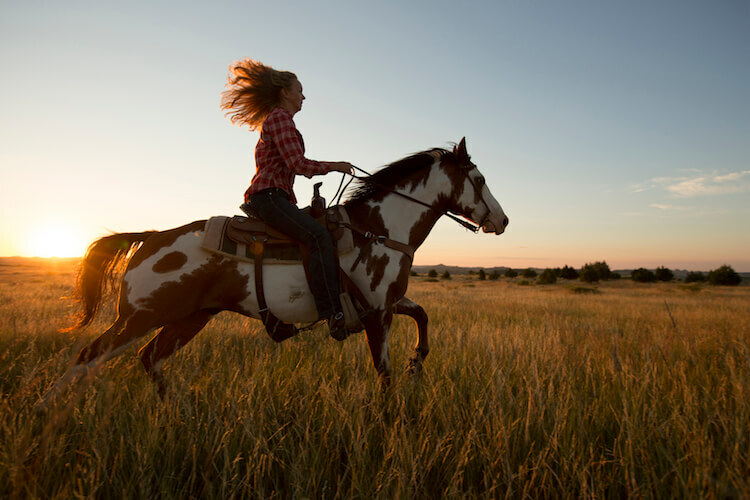 From mountain biking to horseback riding, here are 6 legendary outdoor adventures that every visitor can enjoy when visiting North Dakota. The Maah Daah Hey trail is North America’s longest single track. 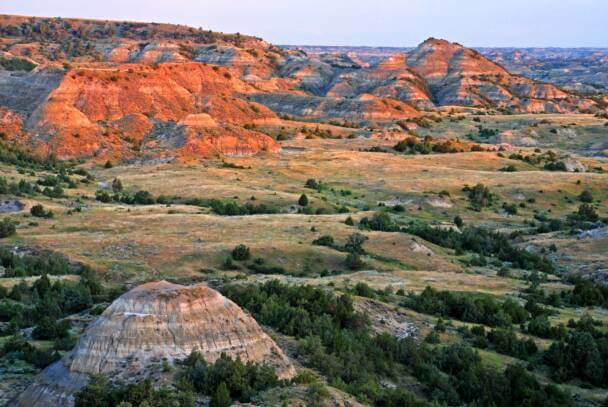 With a distance of more than 140 miles, it connects the Southern and Northern units of Theodore Roosevelt National Park. 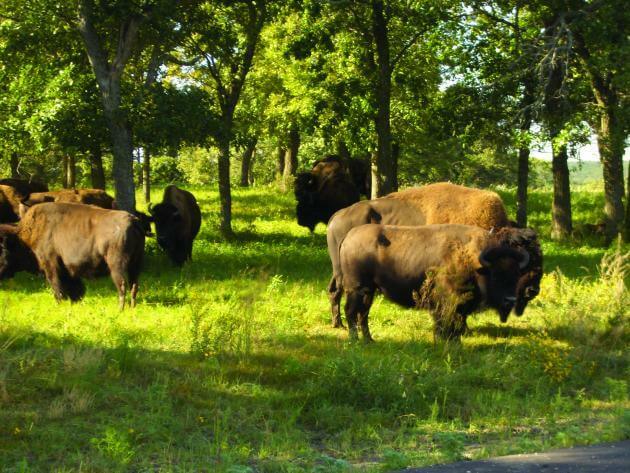 Mountain Bikers who traverse this trail will be welcomed by its rugged canyons and grassy prairies that are home to the bison, wild horses, and elks. 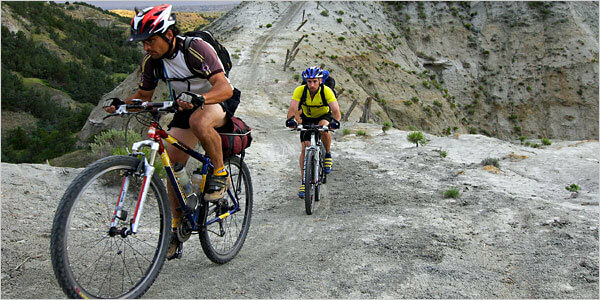 Whether you are an expert mountain biker or just a beginner, you will surely enjoy the epic trail of Maah Daah Hey. In North Dakota, the fun doesn’t stop even during the coldest months of the year. Outdoor adventurers can still enjoy themselves and make the best out of the freezing situation. One way to do this is by going on a Snowmobiling adventure. In North Dakota, there are more than 14 state snowmobile trails that stretch to more than 2,800 miles. All maintained and overlooked by members of the Snowmobile North Dakota. In North America, there are only a few places left where you can experience wildlife at its best. One of the few places left is North Dakota. Here you can still see wild animals graze through the wilderness. Buffalos, deers, antelopes, moose, bison, elks, and bighorn sheep are just some of the animals that still call this place their home. It doesn’t matter if a hike at the Painted Canyon is just 1.4km long. What’s important is the experience and the close up view of the magnificent rock layers and wildlife that can be seen at the Painted Canyon. If you think that the canyons’ rim is so stunning, then you will be amazed by what you will witness as you hike down the canyon. It will just leave you breathless, speechless, and in awe. Sailing is a popular sport in North Dakota. 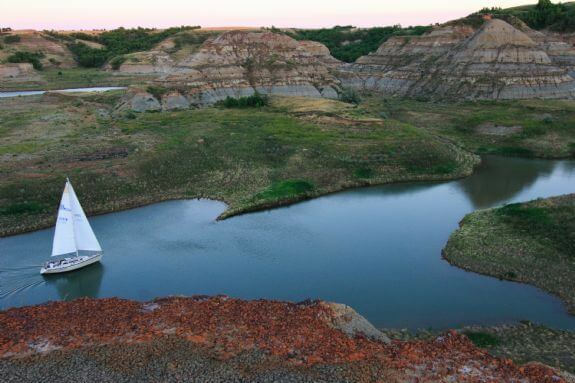 So, if you have the chance to visit this beautiful place, try sailing at Lake Sakakawea. Traverse the 170 mile long S-curve waters of Lake Sakakawea up to the Montana border. Lake Sakakawea also has more than 1,200 miles of shoreline that adventurers can sail to. Shorelines that are mostly uninhabited and wild.